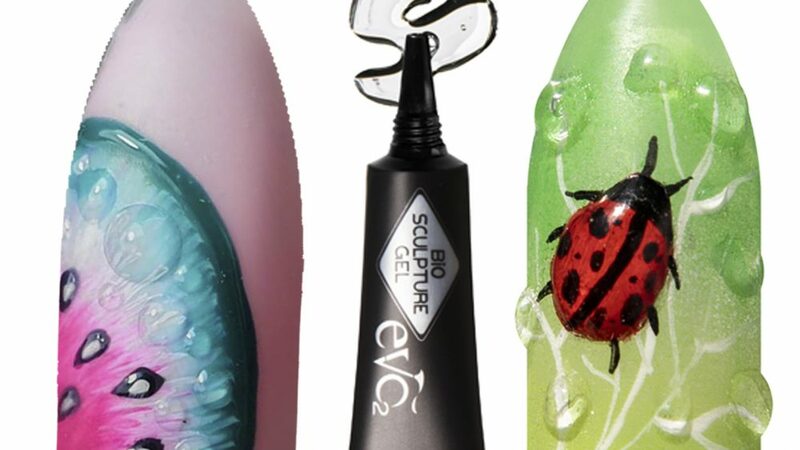 The Bio Sculpture gel is bringing out a more and more nail art must have essentials. As nail art is becoming very fashionable again, so we must have the correct gels and nail art accessories to please our fashionable trendy clients. Introducing the NEW EVO LIQUID GEL ! What is liquid gel ? 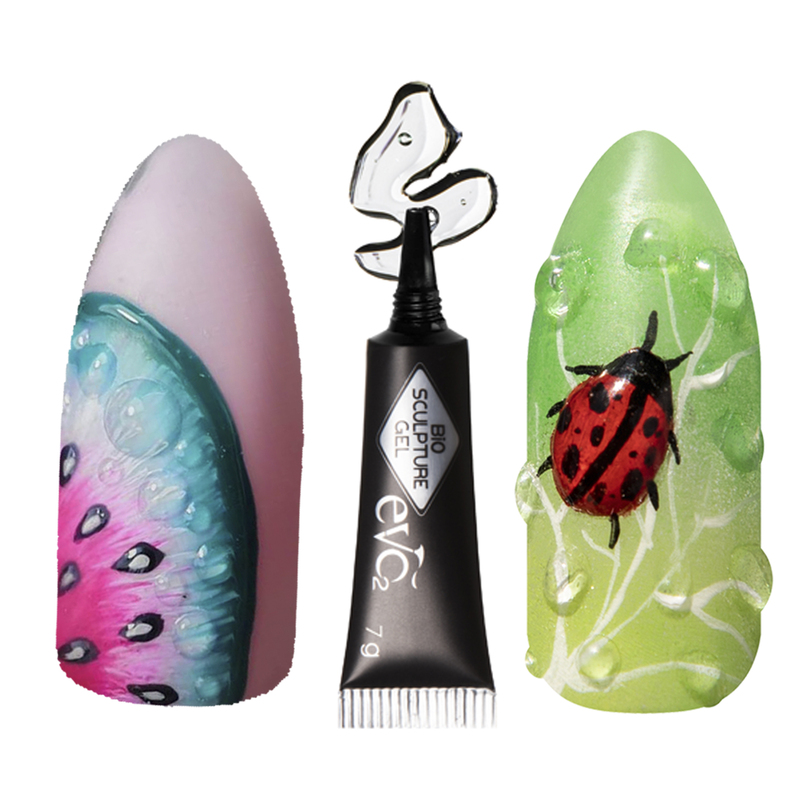 EVO LIQUID GLASS is a nail artist’s dream. It’s a high viscosity nail art gel used to sculpt 3D nail art designs. How many colours does it come in ? How many grams is it ? It comes in a 7gr tube. How do i use EVO LIQUID GEL ? Where can i purchase the NEW EVO LIQUID GEL ?